A new trend in the photography, decorating, and printing world is to use large format poster prints as a way to display stunning photographs. Their size is a major part of what makes these prints unique, but the real distinction is of course in the photo itself. The high-quality materials used to print them off is also a good part of what makes them special and beautiful. These prints are excellent to display wedding photos, landscaping, newborn babies, and more—the options are endless. 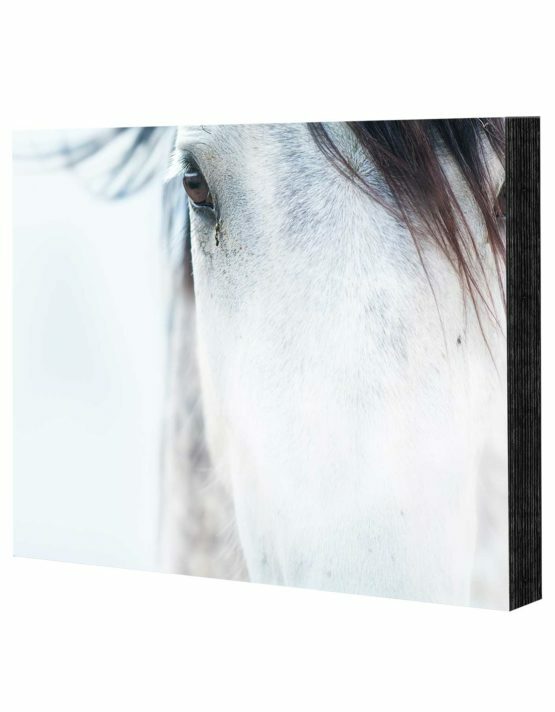 They come in a large variety of sizes including 11×14, 12×12, 12″x18″, 16″x20″, 20″x20″, 20″x24″, 24″x24″, 20″x30″, and 24″x36″. This wide range of sizes allows for a lot of variation in the photos you choose, as well as where your printed photos will look the best in your home or office. 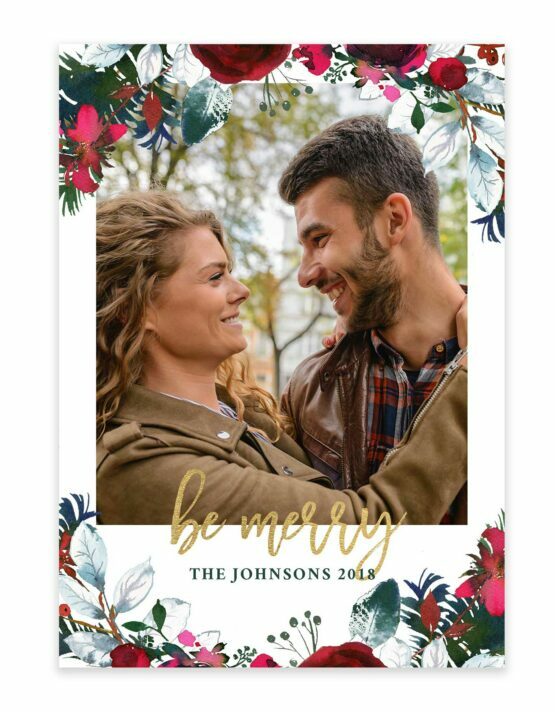 For example, if you decide to do a number of your wedding photos on these poster prints, you can have one extra large photo that is your absolute favorite. Surrounding it can be some smaller prints of more detailed items from your special day. There are also options for portrait or landscape styles. This may seem simple, but some photos do not reach their full potential simply because they are assigned the wrong orientation. Photographs of people often look their best in a full body shot when in the portrait style. While other photos, perhaps of an oceanside sunset or a shot of rolling hills in Ireland might look better with a landscape style of orientation. Choosing orientation can also affect where on the wall the photos are hung. The quality of these poster prints is nothing to scoff at. The photo poster prints are printed onto Fuji Crystal Archive studio-grade paper for vibrant colors and superior whites. Have no fear of washed out photos on flimsy paper like that old band poster that used to hang over your bed. These prints are sturdy and expertly designed in order to ensure that the photos come out even more bright and beautiful than you remembered them looking in the first place. One of the greatest features about printing poster style is that you do not have to frame them—but you can choose to. Sometimes, it might be fun to have a poster here and there that are not framed. It gives a fun and modern look to an otherwise ordinary wall or room. Choosing to go without a frame is more casual and can certainly be used in unique ways. Adding a frame, however, does add a certain sense of style and gives the wall a more classy look. Depending on the room you would like to decorate with poster prints, going with or without a frame is a style choice entirely up to you. The nice thing about this particular decision is that it is not permanent. If you decide later that you want to add or remove a frame, the photo will remain undamaged and looking lovely as always. Large format prints are the future! They are some of the most unique things to have in your home or office simply because they are different, and different is fun. The colors that they pull off are bright and simply awesome to look at. 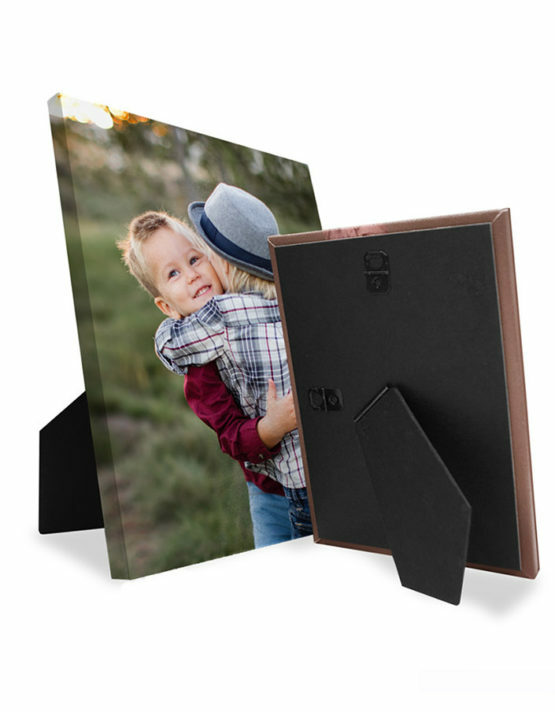 Having all the size options on top of being able to decide about styles and frames—and then the colors and styles of said frames—means that there are dozens of options for creating a memorable and personalized photograph printed on vibrant and high-quality materials. These are sure to look stunning on whatever surface you choose to hang them on, and they will definitely impress your friends and family.